Showings begin during open house Sunday 3-3-19 1-4pm.....Welcome to 131 S. Norwinden Ave. where you can sit on the deck during a summer morning sipping coffee in the filtered sunlight streaming through the trees. . The flower beds are fully planted with perennials, hydrangeas, and a stately weeping maple shrub. Surrounded by greenery in your very private yard, you can relax and feel peaceful. 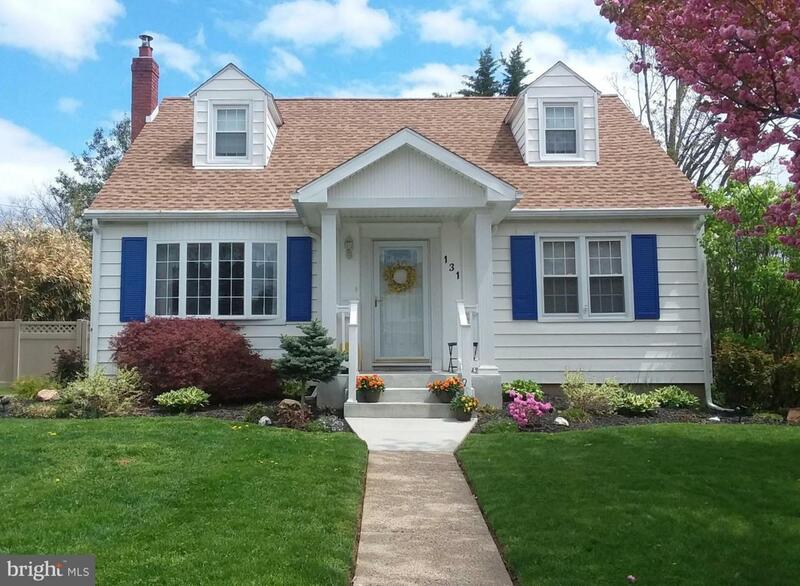 This lovingly maintained 3 bedroom cape has been expanded on the main level and boasts an expanded kitchen with adjoining family, where on a winter morning, in front of your fireplace, operated by the push of a button you watch the snow fall lightly onto the deck. You are cozy and warm inside while watching the world outside turn white. 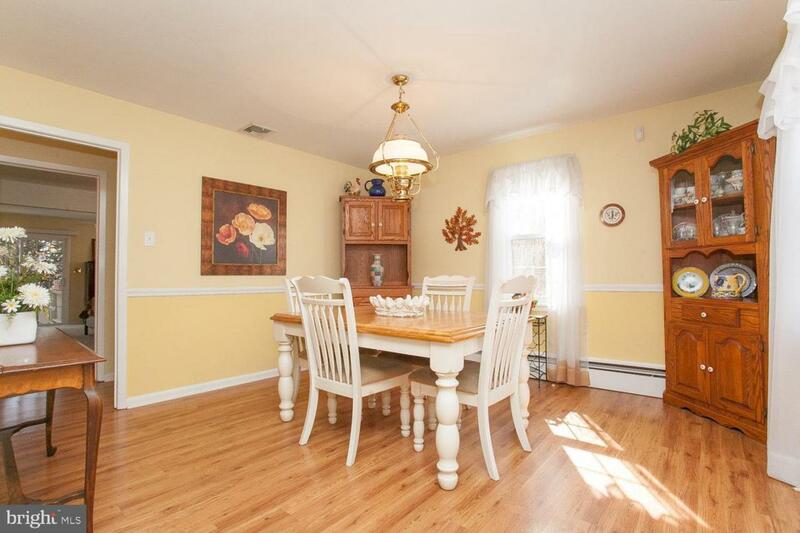 This family room-kitchen area is also a wonderful space for parties and holiday meals. 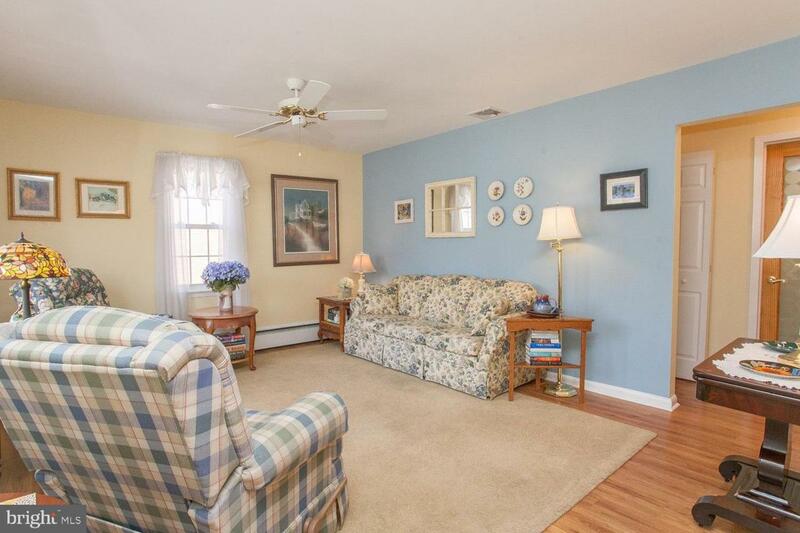 With the family room adjoining the kitchen, during gatherings people move around, sit, snack, drink, and socialize. Two skylights fill the area with light. 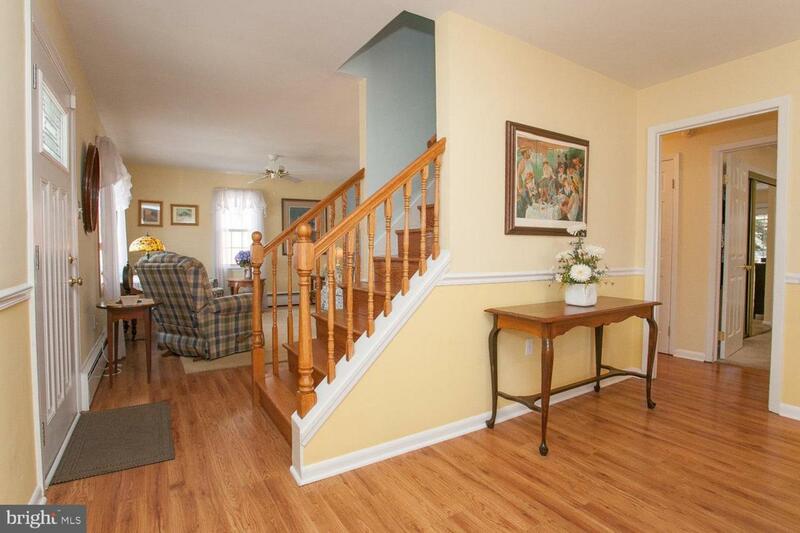 Another wonderful thing about this house is the first-floor oversized, main bedroom that opens out to the deck. Two large closets provide plenty of space for your clothes. Two beautiful brass and glass ceiling fans keep the air moving for peaceful sleep. It feels like a sanctuary~..Springfield is a place that has a small-town feel with miles of sidewalks for your evening stroll or morning exercise. The cute little town center on Saxer Avenue has everything you need from water ice to homemade Italian pastas as well as a pharmacy and, there is even a Wawa!131 S. Norwinden Ave is within a mile of the high school, middle school, elementary school, public library, and parks. There are township parades on Memorial Day, Fourth of July, and St. Patrick's day. Everyone flocks to watch them. You are just a 20 minute drive to the Philadelphia International Airport, Center City Philadelphia and you have easy access to interstate highways.